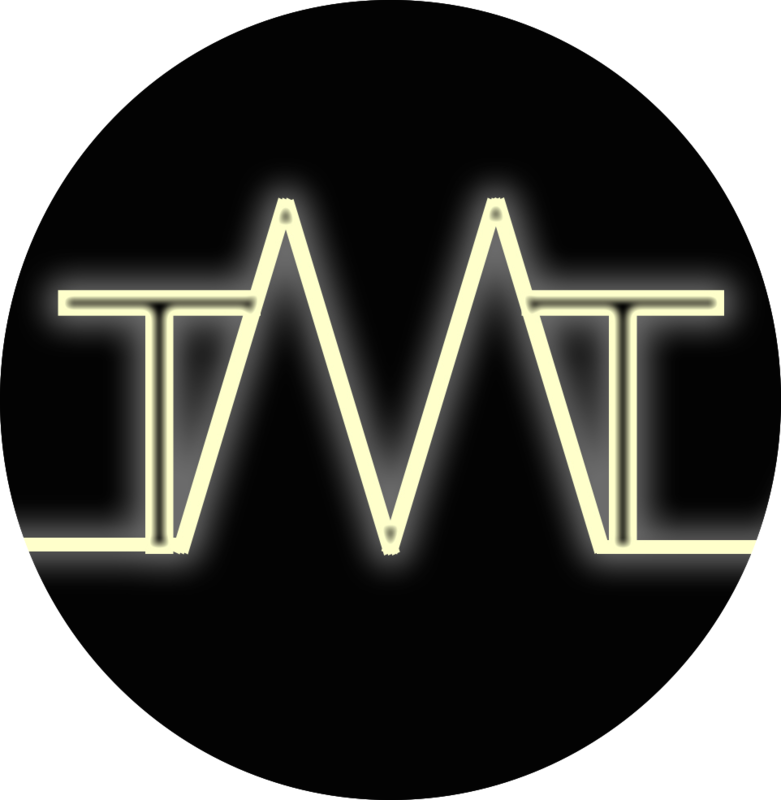 The Alternative Music Society (DUAMS) is Trinity's society for modern, alternative, and rock music. 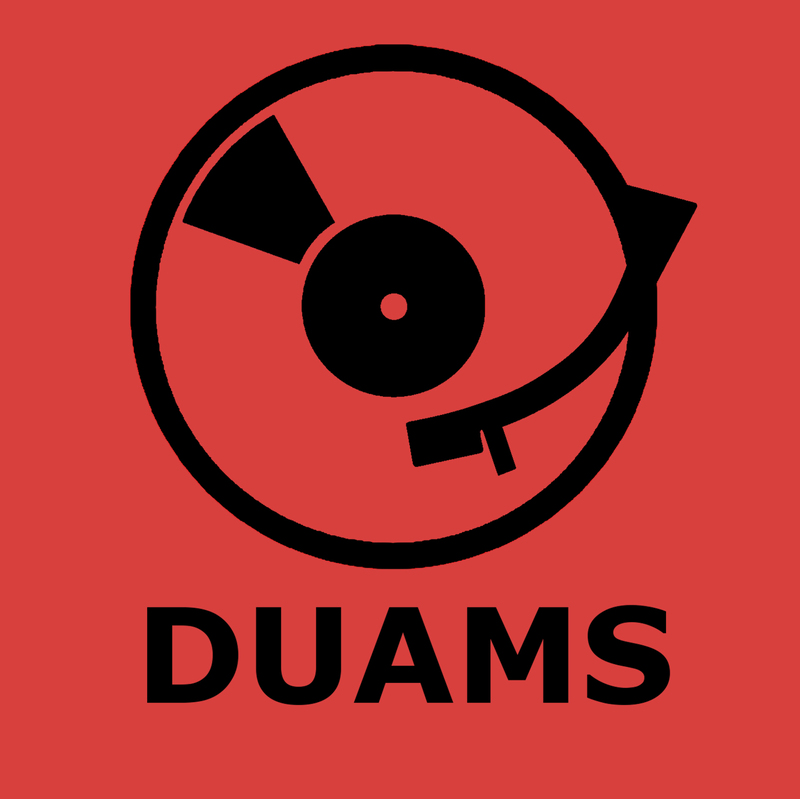 DUAMS holds events almost every week including movie screenings, jam sessions, karaoke, club nights, coffee hours, and gigs, however our most popular events are our Open Mic Nights. 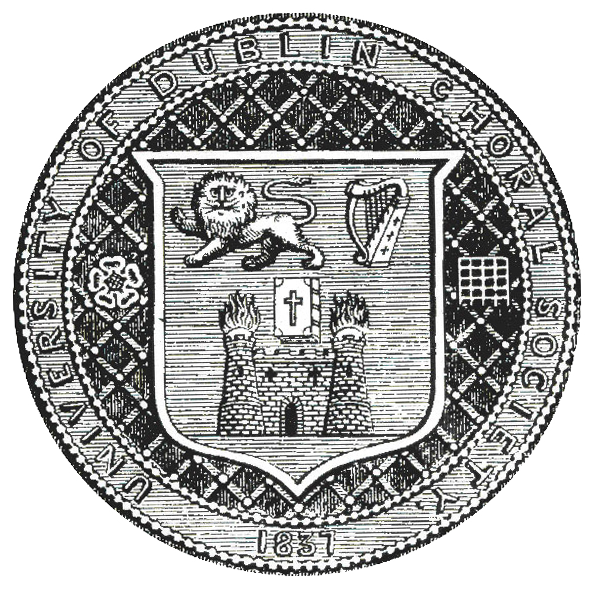 Founded in 1837, the University of Dublin Choral Society (UDCS) is the oldest and largest choir in Trinity College. We are a four part mixed voice choir, consisting of undergraduates, postgraduates and staff. Choral performs large-scale choral works with full orchestral accompaniment both within and outside the walls of Trinity College under the direction of our professional Musical Director, David Leigh. We enthusiastically encourage people of all voices and ages to join the society- no audition required! Rehearsals take place in Regent House on Wednesdays 7pm-9pm. The wait is over. Musical Theatre has arrived in Trinity! This is the first society of its kind in Trinity with the sole objective being to produce and stage musical theatre productions on campus. This society provides a space for members to play and listen to Irish traditional music. It allows musicians to meet and socialise, and helps to promote the traditional arts. A home for trad musicians with an open door to all. Ireland's only entirely student run orchestra, playing everything from Dvorak to David Bowie. We perform throughout the year both on campus and at some of Ireland's biggest festivals including Electric Picnic, Forbidden Fruit and Metropolis.